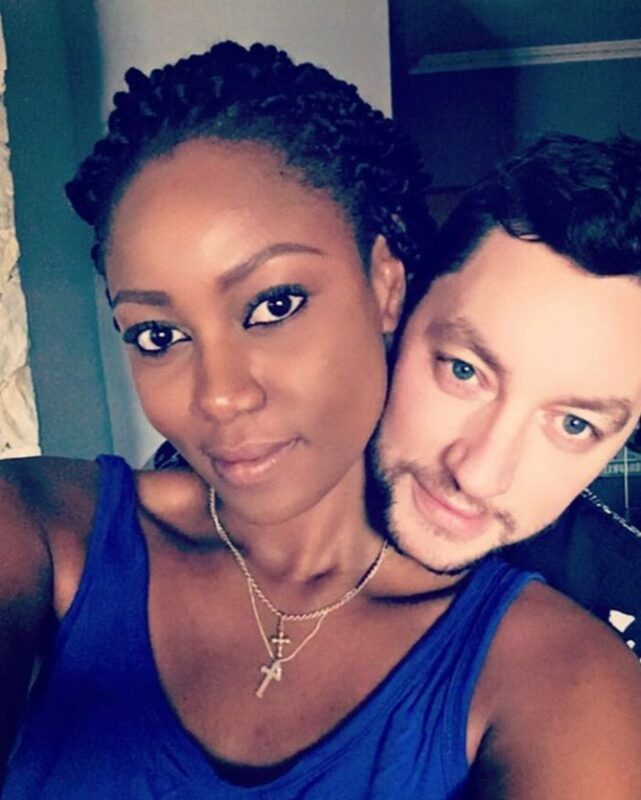 Ghanaian actress, Yvonne Nelson and her baby daddy, Jamie Roberts call it quits. Furthermore, this come months after the birth of their daughter. Moreover, they have each unfollowed the other on Instagram. On social media, when that happens it means there is trouble in paradise. Also, apart from the unfollowing, Yvonne deleted all photos of Jamie. Furthermore, this includes the one where she asked Almighty God to bless Jamie Roberts for being the greatest daddy ever. Also, Jamie deleted every photo of the actress. However, he uploaded a beautiful photo of his children from his previous relationship. We think this sends a clear message to Yvonne. The couple have a daughter between them.